Encourages compassion towards others and enhances patience. 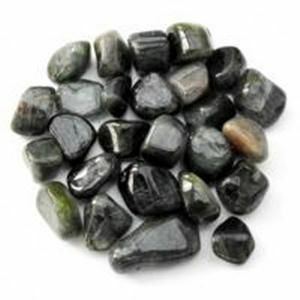 Attracts wealth, whilst also having all the protective qualities of Black Tourmaline. Aids study, whilst encouraging us to take time for ourselves. Promotes good sleep and quietens the mind.